Located beside Hendrix Park and with convenient access to I-15, this 3 bed, 2.5 bath, two-story home has been recently upgraded and is move-in ready! Property features include a welcoming window-filled living room overlooking an enclosed, private, wrap-around patio, a freshly remodeled kitchen, tall ceilings + hardwood flooring throughout and an attached garage. A private entryway, fireplace-warmed living room and skylight above the stairway add to the property'™s undeniable charm. SchoolsClick map icons below to view information for schools near 10330 Caminito Agadir San Diego, CA 92131. Home for sale at 10330 Caminito Agadir San Diego, CA 92131. Description: The property at 10330 Caminito Agadir San Diego, CA 92131 in the Scripps Ranch subdivision with the MLS# 190007673 is currently listed for $559,500 and has been on the market for 76 days. 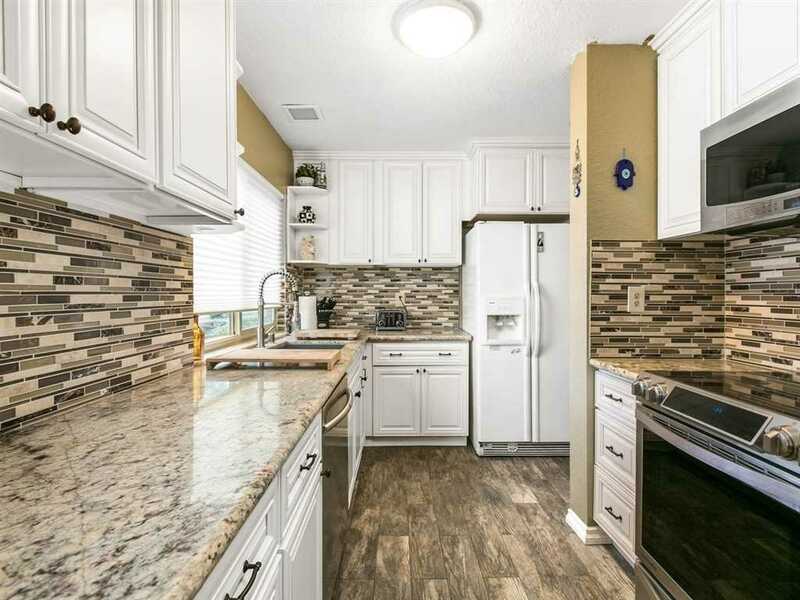 You are viewing the Sandicor listing details of the home for sale at 10330 Caminito Agadir San Diego, CA 92131, which features 3 bedrooms and 3 bathrooms, and 1513 sq.ft. of living area. Listing information last updated on 4/25/2019 7:15 PM.